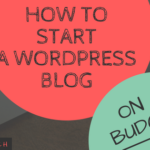 Starting a blog, or website for your business, is a pretty big undertaking. If it’s not something you’ve done before, you can find yourself feeling quickly overwhelmed at the sheer number of different tools available for monitoring your website. When you’re first launching your blog or website, one of the most important things to do in the beginning is look at your traffic and how it changes as you experiment with different things. Seeing how your audience responds to one blog post versus another, or how many subscriptions you get from one freebie as opposed to a different one, can let you know very early on where best to focus your attentions. If you start out posting to a number of different social media accounts and find managing a lot of them to be too overwhelming, monitoring how much traffic you’re receiving from the different platforms can save you from putting too much energy into something that won’t yield a lot of return. Oh, and the best part is that it’s completely free. Yay, Google! Google Analytics is just one product in a suite of services that Google offers for managing your website or business. It gives you the ability to track, view, and analyze data related directly to the traffic on your website. You even have the option of viewing traffic in real time. There are so many options to help you improve your blog or business by reviewing the data collected and using that information to improve your website and business even more! For example, in just under a month of my blog being live, the greatest amount of traffic I have received so far has come from Pinterest. Since I’ve also been putting in time with other social media platforms, but haven’t been seeing the same kinds of result, this lets me know that putting more of my attention and focus on Pinterest will only help to boost my numbers even more. 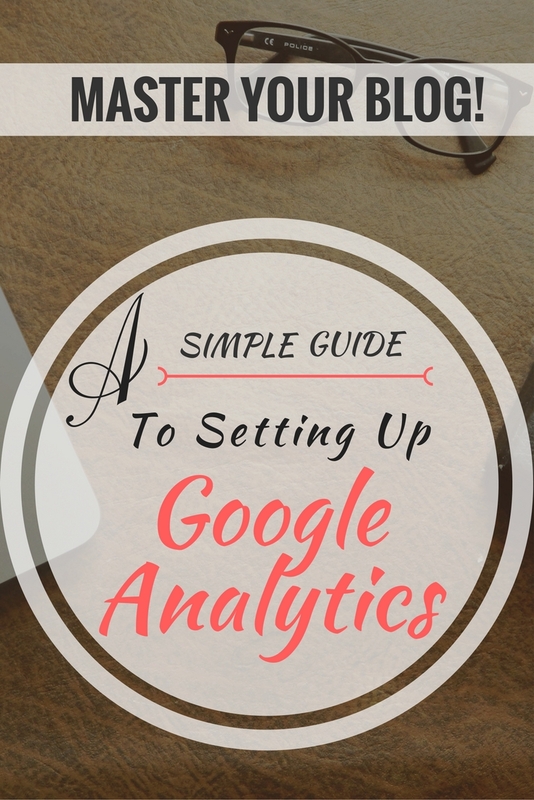 Getting Google Analytics set up can be a little tricky if you’re not too familiar with coding or working on the backend of websites but I will try and help you get it set up as quickly, and easily, as possible. First thing Google will do is ask you to sign up. 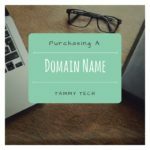 You’ll need to provide your website name, address and other basic information. Best part is you can have up to 100 different analytics tracking accounts under just one gmail account. After you’ve provided all the basic information that Analytics requires, they’ll then ask you to paste a tracking code onto each web page you want to monitor. You’ll need to paste it before the closing tag on each of those pages. There are 2 fairly simple ways to implement the tracking code without having to get too deep into the backend of things. 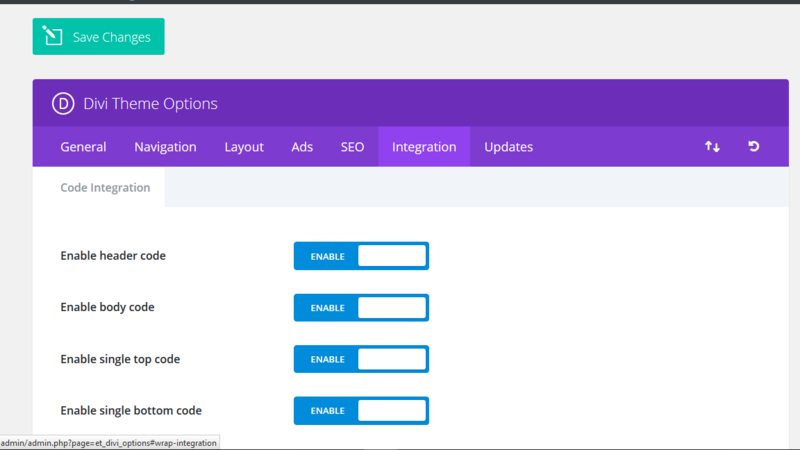 The easiest way for me to do this is to paste the tracking code right in the options of my Divi theme section. 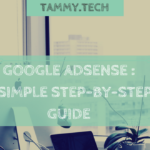 If you ready my post about AdSense then you will have seen this method before but I will give a quick overview below. 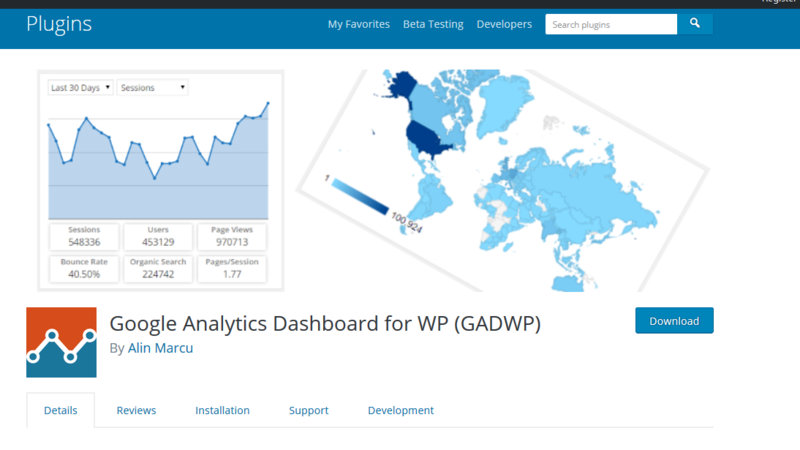 The simplest way to get Analytics set up is to use a handy plugin that will implement the code and allow you to view tracking right from your WordPress dashboard. A lot of my clients prefer this as it saves them from having to go to the Google Analytics website and navigate there as opposed to just viewing it in WordPress. 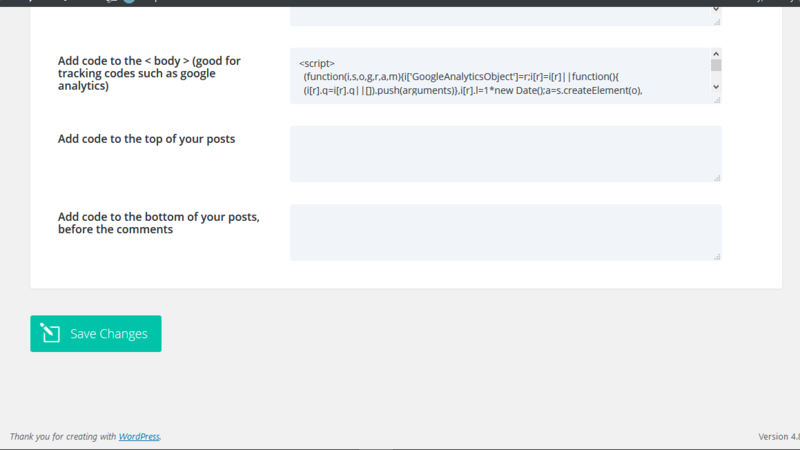 The best plugin I’ve come across for easily integrating Analytics to your website is Google Analytics Dashboard for WP. It allows you to easily connect your Google Account where you’ve registered your website and they have a handy dashboard for easily viewing and analyzing your traffic, referrals, session duration, bounce rate, and much more right from your WordPress website. You’ll need to make sure to create your account and provide Google Analytics with website information before setting up the plugin. As far as implementing code and getting analytics set up, the plugin will take care of that but you’ll just need to have an account created first. They have a super helpful video that shows you how to download, install and configure the plugin so I will just include the link to it. Trust me, it will show you exactly what you need to do after installing the plugin and you’ll be tracking your traffic in no time! 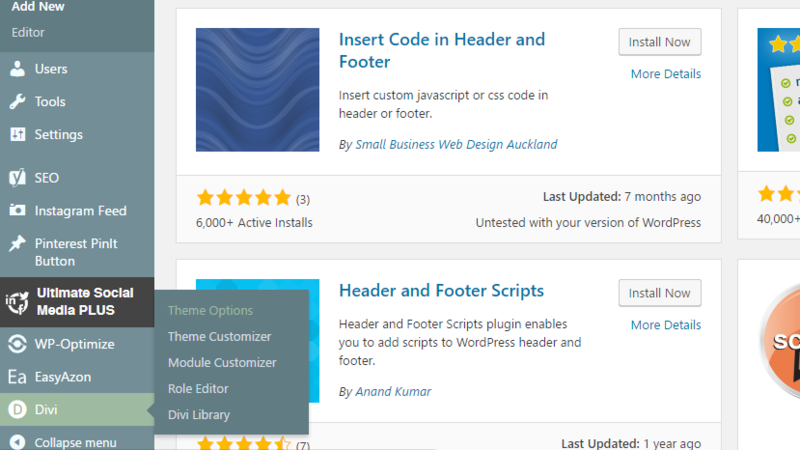 Some themes come with special options of allowing you to post code in several different place throughout your website, like in the head, or body of your blog, before and even after each post. You’ll want to go to Divi, and then theme options to find the place where you’ll be able to integrate the code. You’ll want to make sure that the option to enable code integration is turned on. Then you’ll just want to paste the tracking code in the appropriate place. Google suggests putting it into the head of pages but as you can see below Divi suggests putting the tracking code in the body. I chose to place the code in the body but you can paste it wherever you’d like. So, I hope this post has been helpful for you. Google Analytics is a great tool for monitoring the traffic on your website and analyzing that data to see what works best for you and your audience. And, while plugins are an awesome way to get a job done quickly, too many can clog done your website. (Make sure to check out my post about Essential WordPress Plugins if you’re unsure of which plugins can really help your site). However, if you’re looking for someone to help with the techy side of your website and save you some time, then check out my SERVICES page to see if there’s anything I can do to lighten your workload! If you have any tips, or tricks that you’d like to share then please sound off in the comments below! Thanks for the help! I’ll be using this to make sure mine is working correctly and will check out the plug-in recommendations!